The University of Guelph brand fonts are Helvetica Neue and Bembo. Employees of the University of Guelph looking to obtain a copy of the University’s font suites Helvetica Neue or Bembo (for exclusive use on University of Guelph communication materials) should fill out the Font Request Form. Remember to only download fonts from known and trusted sources. For specifications on font usage for print please consult the Messaging Architecture section. Employees of the University of Guelph looking to obtain a copy of the University’s font suites Helvetica Neue or Bembo (for exclusive use on University of Guelph communication materials) should fill out the Font Request Form. 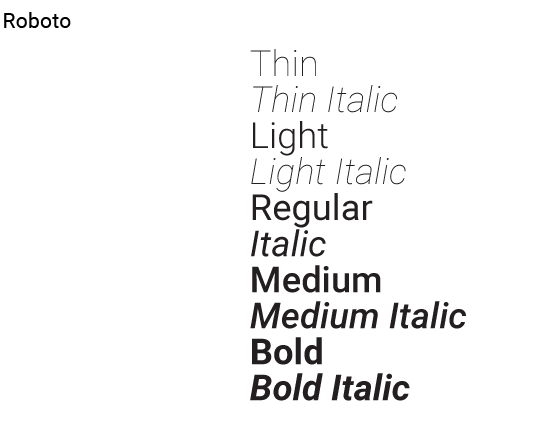 If the standard print fonts are unavailable, Roboto can be used a fallback for Helvetica Neue. If Roboto is unavailable Arial can also be used in its place. For serif font usage Times New Roman can be used. 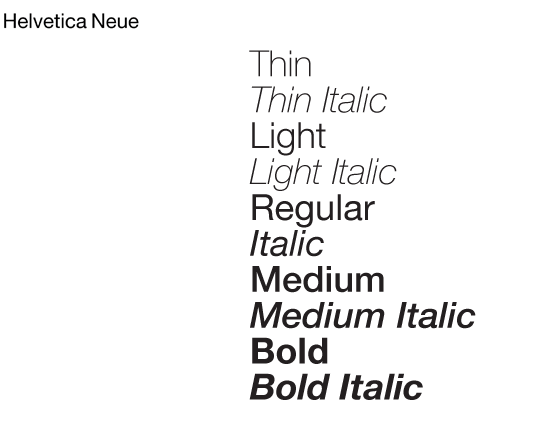 The corresponding digital font to Helvetica Neue is Roboto (Full suite), and the corresponding digital font to Bembo is Times New Roman (Full suite). Download Roboto, a free and open source font from Google Fonts. Remember to only download fonts from known and trusted sources. If is possible to acquire malware and/or viruses from unauthorized sources.